While every Sunday is a celebration of our Lord's resurrection, we are reminded in a special way of His redeeming grace to us in the special Easter Season celebrations. 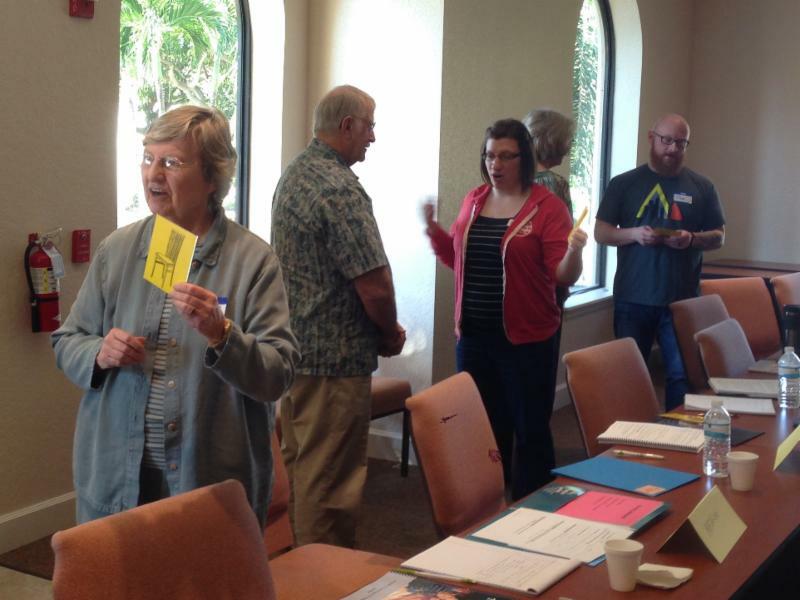 Pray for people to hear Christ in a new way through PCA mission churches. Thank you for your prayers and gifts to Mission to North American as we share the love of God in the gospel of Jesus Christ through church planting, church renewal, and missional partnerships across the United States and Canada. Your generosity has been used by Jesus to further our many avenues of ministry. MNA deducts no service fees from gifts designated to specific projects or designated to MNA staff members. The administrative cost of this service is supported by undesignated gifts to MNA, or gifts to the MNA General Fund) . Please consider giving to the General Fund , so that MNA may continue to make 100% of designated gifts available to their intended recipients. In the last 6 months LAMP has added 6 additional Learning Sites bringing the total number of Learning Sites to 55 sites across the country. Some Learning Sites have one student while other Learning Sites have multiple students. Currently LAMP has over 130 students across the country and 34 graduates mostly ordained in the PCA. LAMP students are being trained in the context of the local church to serve as ordained ministry staff, church planters, and senior pastors. LAMP Seminary provides the opportunity for students to fulfill the academic requirements for ordination at an extremely affordable cost while maintaining their employment, caring for their family, and serving in their church. The Lord told us to pray earnestly for laborers to be sent out into His harvest field and LAMP Seminary could be the resource you need to answer the Lord’s call for laborers. For more information visit our website at www.LAMPseminary.org or email Bkelso@LAMPseminary.org or call (954) 816-5813. 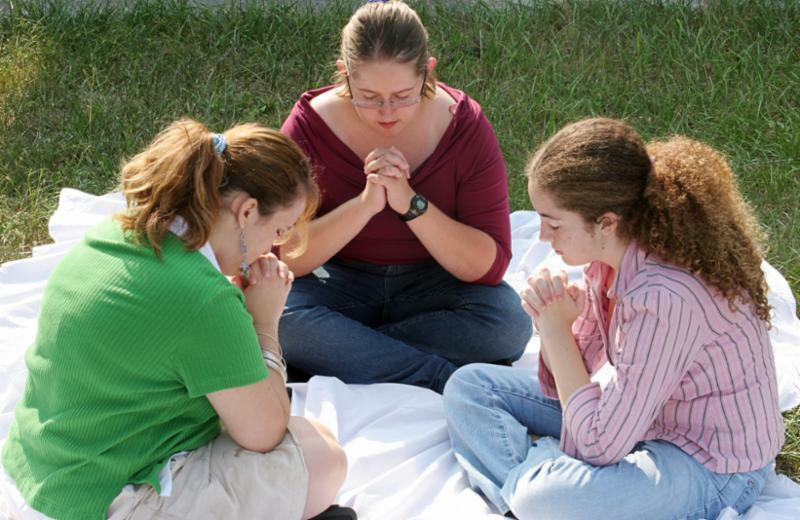 Volunteer (unpaid) PRCC Civilian Chaplains no longer have to pay dues. The PRCC Commissioner approved a measure at its Annual Commission Meeting to remove the requirement for PRCC Endorsed volunteer chaplains to pay annual dues. 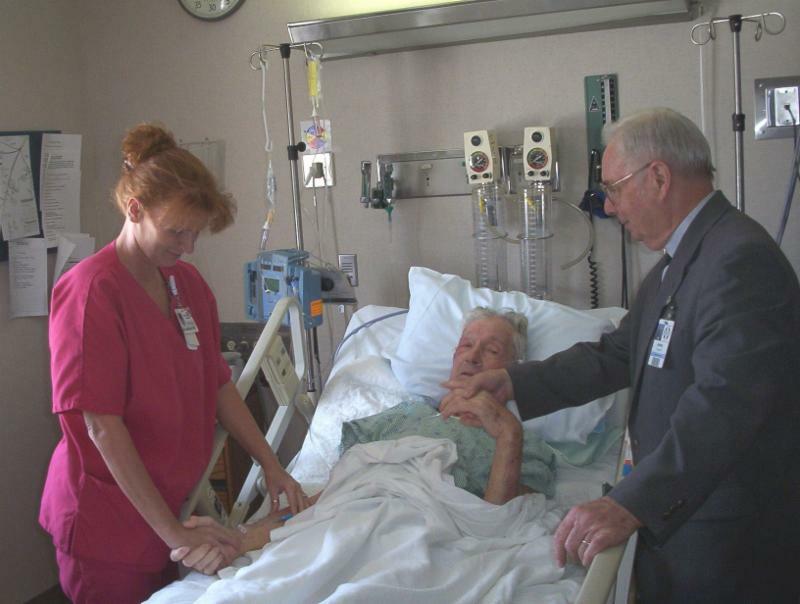 The hope is that more Teaching Elders will consider serving as police, fire department, hospital, hospice, etc. Chaplains in their local communities. Civilian Chaplaincy is a very effective way to reach out to unchurched folks, extend the awareness of and outreach to the local church’s community. For more information about Civilian Chaplaincy, click here. Out of 4,882 Teaching Elders in the PCA, only 1% are African American, .8% Hispanic American, and 10% Korean/Korean American. The PCA Unity Fund aims to increase these numbers through training, mentoring and developing minority leadership in the PCA, primarily through providing tuition subsidies to support training at reformed institutions. To learn more about The PCA Unity Fund, visit our new website at https://pcamna.org/unity-fund/. Children’s ministries are often on the front lines of ministry to families touched by disability. Starting a disability ministry in the context of your children’s ministry makes sense strategically for many churches. Disability ministry actually helps children’s ministry thrive. Our goal in children’s ministry is the effective discipleship of all our children. When there are challenging behaviors in the classroom, how can you manage them without taking away teaching time from the whole class? This online training will challenge the way you think about behavior and how behavior is shaped and changed. Learn more. Vacation Bible School is a great opportunity to take the next step in ministry with your families who live with disability. Join us for this online training as we discuss how to approach discipleship, friendship, and positive behavior supports in the week-long context of VBS. Learn more. To stay informed of all disability ministry trainings and events, please visit the Events section of our website anytime. RTS Charlotte Center for Church Planting Seminar: ﻿"The Disciple Making Church"
The Center for Church Planting will host a seminar with featured speaker Randy Pope, the founding and head teaching pastor of Perimeter Church in Atlanta, GA. The cost is $20, including lunch. Click here to register. 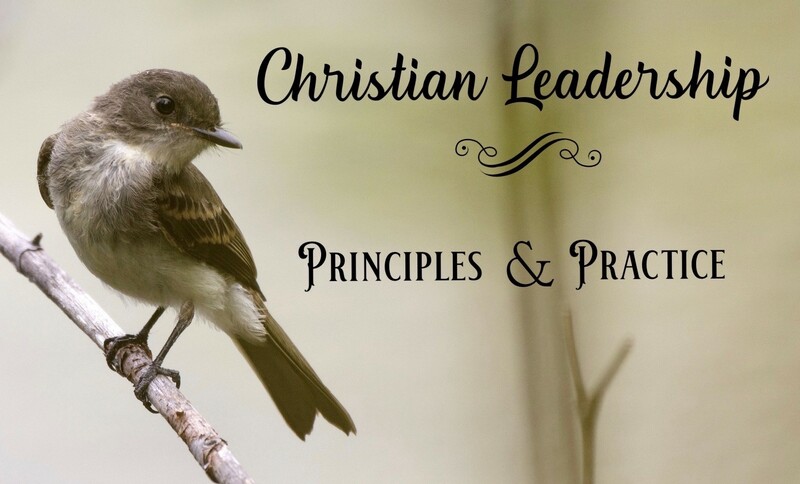 May 2-4, Dalton GA . Christian leadership is simple. This does not mean easy. We may follow all the right principles and things still not work out. Stressful situations develop. It can be hard work. By ‘simple’ we mean the essential principles are easy to understand. They are also simple to apply if we have the moral courage to do so. Join us for this convocation where we’ll present the principles and practical skills necessary for Christian leadership. Click here for details. Wednesday, June 26, 11:20 AM to 1:00 PM, Hilton Anatole, Dallas TX. Each year MNA hosts a lunch for those who are attending the PCA General Assembly that is a time to enjoy a meal together while learning more about MNA ministries and hearing a presentation on a topic of interest. Again this year we invite you to join us for lunch and fellowship. This spring we will announce a special guest speaker, so watch this space. Registration is required, and spots fill up fast, so we encourage you to reserve your place now – just click here . 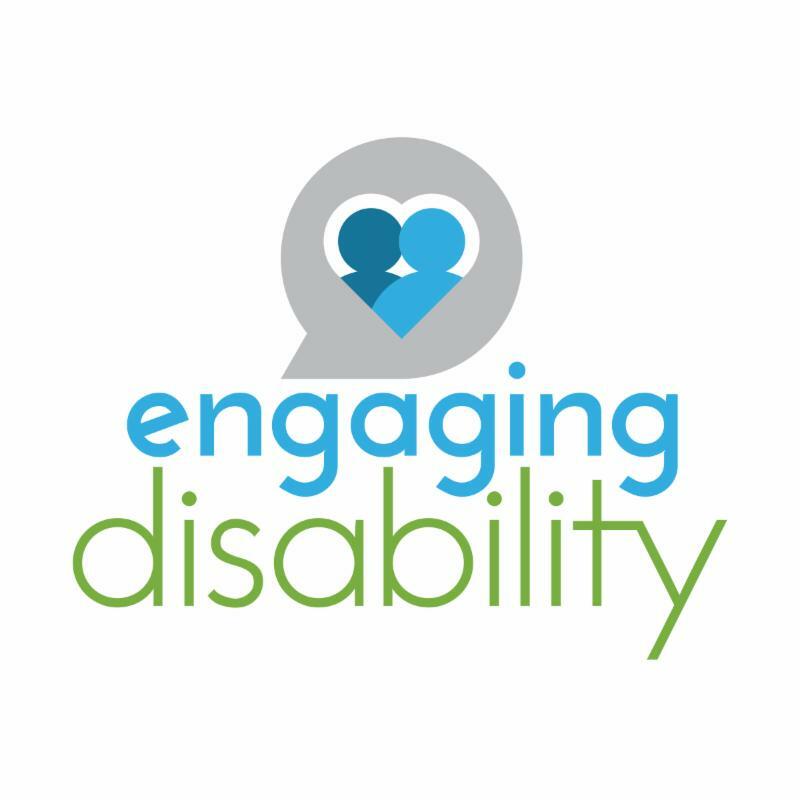 The Engaging Disability staff will be at General Assembly in Dallas, June 25-28. Please stop by and see us in the Exhibit Hall. We will also be available for individual consultations. To schedule a time to meet with one of us, please email engagingdisability@pcanet.org or text/call 470.294.6229. Come to General Assembly in Dallas and stay for ESL Training! ESL Training, June 28-29 , Friday night 6:00 pm to 9:30 pm, Christo Rey PCA, 3353 W. Northwest Highway, Dallas TX 75220. Cost: $50 per person (includes all your training materials and lunch on Saturday). Click here for details and to register. 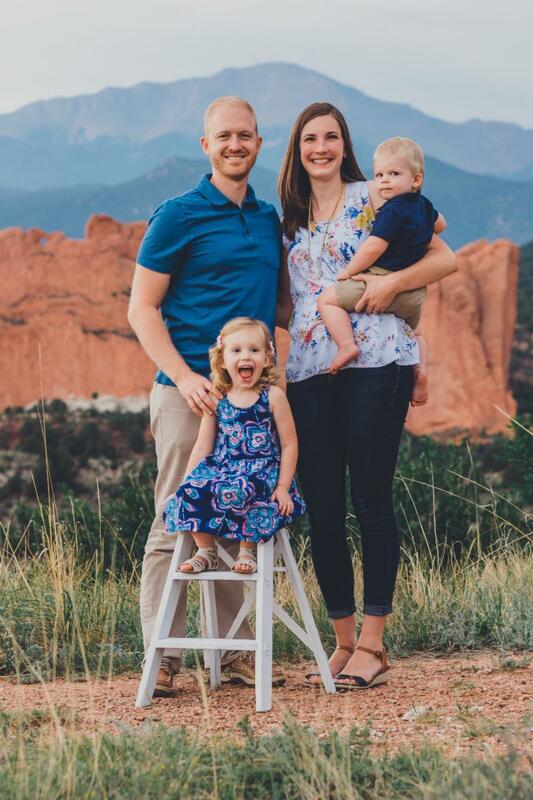 Steve and Becca Stanton, serving in a church planting apprenticeship in Colorado Springs, send this update . They were also recently interviewed by a representative at RTS Charlotte about their plans. 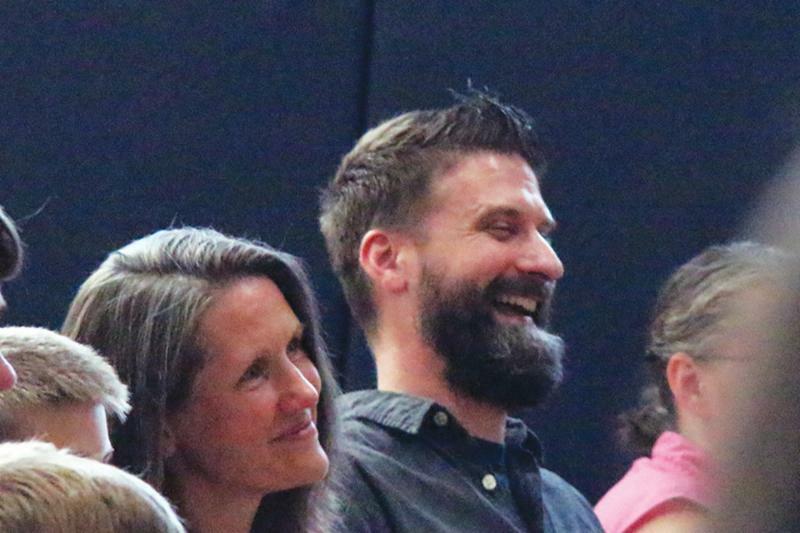 Please check out both links to hear their vision for church planting and more about their apprenticeship. Here’s their website if you want to read more! Dean and Elizabeth Faulkner are planting their second PCA church, South Charlotte Presbyterian Church, which “exists to embrace believers and skeptics alike, so that together we may be transformed into a people who honor Christ, love others well, and impact the communities of South Charlotte with the Gospel.” Click here for an update including prayer requests. 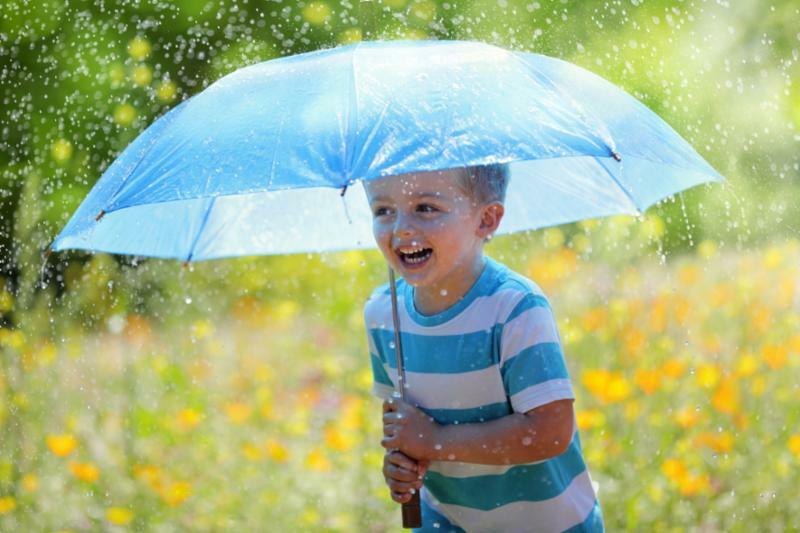 From coast to coast, MNA SecondCareer Ministry has volunteer and paid opportunities where you can serve PCA children and youth by giving practical help in ministry. For example, in Chicago, IL, Rev. Brad Beier of Living Hope Church is seeking three paid Summer Camp Counselors and also volunteer helpers for the church’s inner-city summer day camp. In Newnan, GA, Rev. Ik Joon Park of Saebit Korean Presbyterian Church is looking for a volunteer Youth Bible Study Teacher. Needs are everywhere. Learn more about this and other opportunities at www.pcamna.org/second-career or contact Gary Ogrosky at gogrosky@pcanet.org (phone 770-695-4811). Metanoia Prison Ministries is looking for a few good men in the greater North Atlanta, Chattanooga or Greenville SC area to join us in mentoring other men. 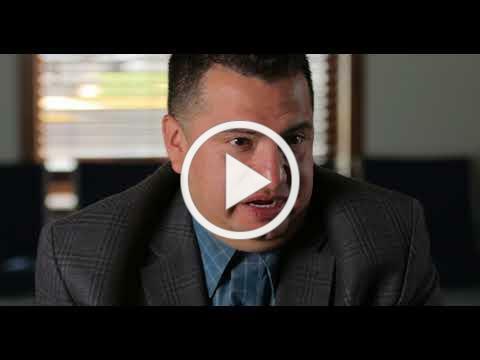 This is a life-on-life, one-on-one mentor ministry inside a prison. If you are interested, please contact John Theoharis at jtheoharis@pcanet.org or Mark Casson at mcasson@pcanet.org . For your summer calendar: the next MNA Church Planter Training, covering time timeframe from preparation to launch/public worship, is scheduled for July 16-18 in Nashville. Registration will be open in late March. Watch this space for more details. Click here for more information or email Mary Ellen Garofalo at mgarofalo@pcanet.org . Know someone who's moving? Be sure to suggest they check this list of new church plants around North America as they look for a new church home. Don't see a new plant in a possible destination on the list? Contact us (678-825-1235) and we'll try to find out more information for you! 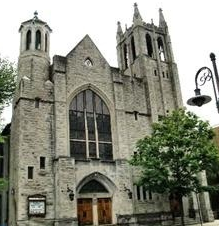 You may also want to visit the PCA Church Directory for a list of established churches. The Intercessor is a quarterly letter with prayer requests from PCA church planters and MNA Ministry Leaders. The requests are organized by week, making it easy to follow along in individual or group devotions. They have expressed many times how grateful they are for prayer support. Click here to read online, where you will also see subscription options. Multiply, available as both a print or email newsletter, goes out three times a year and brings you news from the church planting field as well a special features on MNA ministries. Our Spring issue focuses on church planting in Los Angeles. Click here to read. Want to subscribe? Click here - it's free! 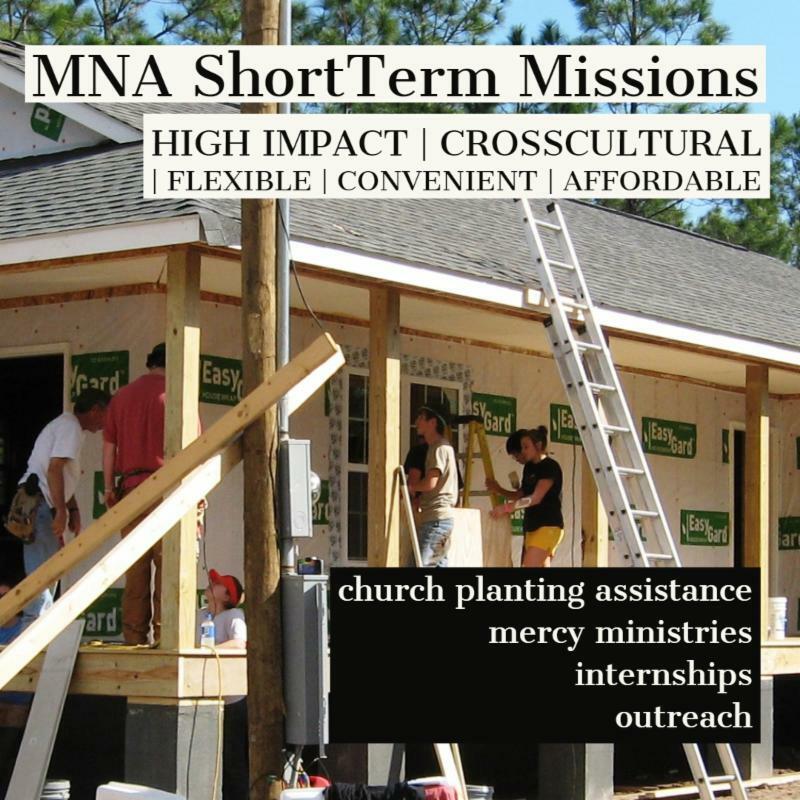 Along with Church Planting and Missional Partnerships, Church Renewal is a core commitment of MNA. 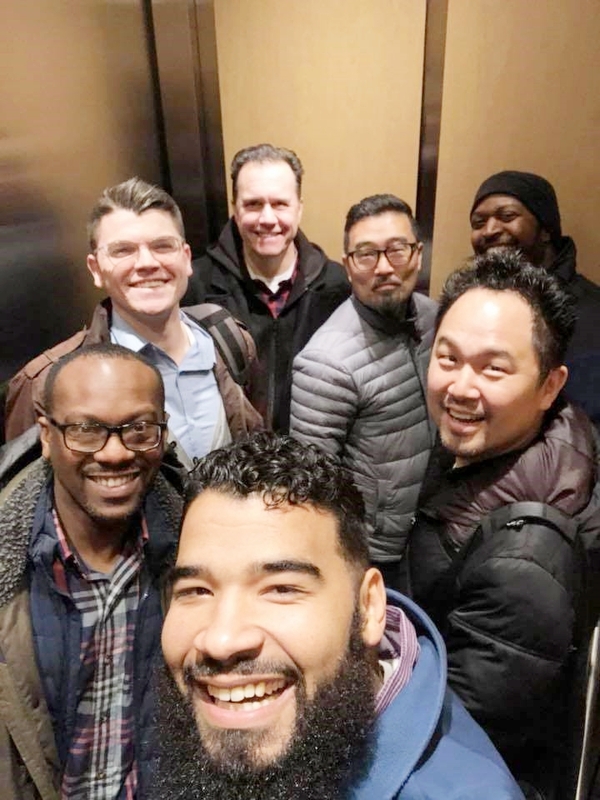 Two PCA churches with stories of gospel renewal – through engaging with neighbors in their diverse communities – are Chattanooga Valley Presbyterian Church in Flintstone GA, led by Pastor Dan Gilchrist; and Grace Church PCA in Dover DE, led by Pastor Jonathan Seda and Associate Pastor Kenny Foster. The speakers in this 9-minute video know firsthand the beauty and challenge of bringing different people together as one body, worshiping and serving the Lord. Want even more content? We've made the complete interviews available . Go through them all as a playlist, or pick the ones you want to watch.